Whether you are facilitating a group or coaching an individual, an ongoing challenge is to bring awareness to "what is happening" in the moment‑—what is said, what is unsaid, and what needs to be said. In this session, we will explore and reflect on how to increase awareness and candor to support achieving effective outcomes. Michael Baroff has over 30 years experience consulting with a wide range of business, government and nonprofit organizations. He is the author of The Inner Work of Work series and served as the 1992 ATD (ASTD)-LA Chapter President. His current client work focuses on small group facilitation and HR-related performance improvement coaching. He also facilitates a public workshop on Conscious Aging. Location: Wimer Associates, 201 Wilshire Blvd. Santa Monica, CA 90401. Held in the "A" level conference room downstairs. RSVP is requested as their is limited seating. 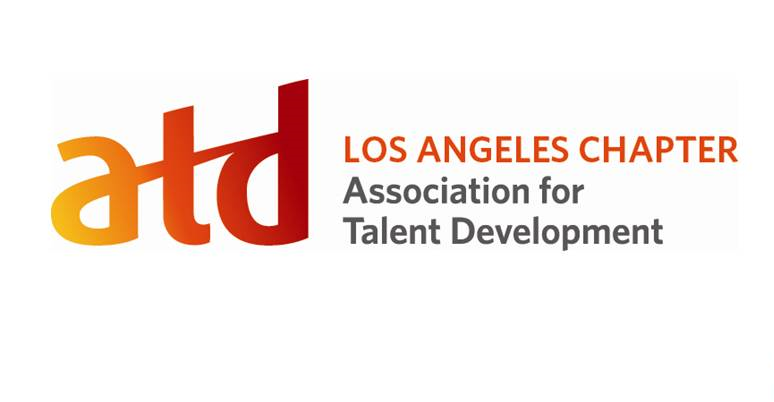 If you know people who want to receive the ATD-LA Organization Development invitations to monthly events, please have them subscribe by sending a message to od@atdla.org.